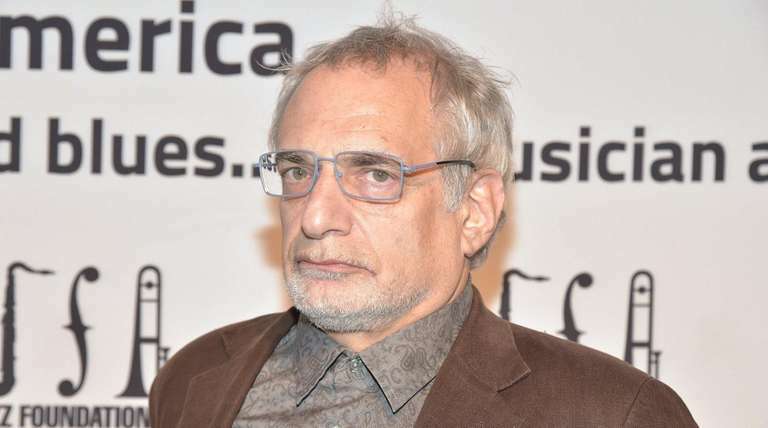 Donald Fagen, half of the core duo behind the venerable jazz-pop group Steely Dan, was arrested Monday evening on charges of misdemeanor assault. Fagen was released on his own recognizance Tuesday morning. He and Titus both attended Bard College in the 1960s but were only acquaintances then. After meeting again years later, they married in 1993. Titus formerly was the longtime partner of Levon Helm of The Band, with whom she had singer Amy Helm, Fagen’s stepdaughter. As Steely Dan, Fagen and Walter Becker were inducted into the Rock and Roll Hall of Fame in 2001.